Last year, I took the advice of a friend and started attending blogging conferences to increase my visibility with brands and connect with other influencers. 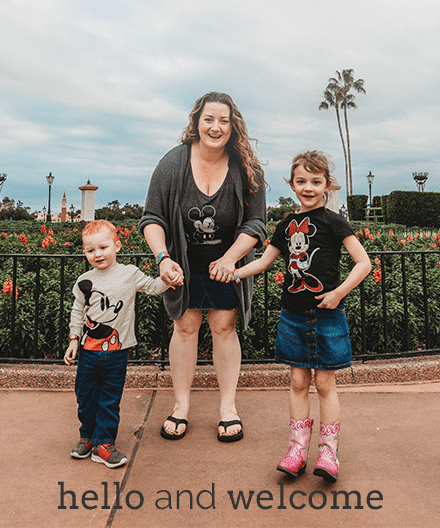 My first conference was Mom 2.0 Summit (held that year in Orlando) and it was incredible! I learned a ton, met so many amazing bloggers, and got to have face time with several brands that I'm a fan of. First, accept that you're new at this and will probably miss out on a few things. Since you have no idea what's going on or exactly what you're supposed to be doing, it's okay if a few things slip through the cracks. Don't beat yourself up over it! You cannot possibly do everything there is to do at Mom 2.0 so no worries if you skip over or miss some stuff. In my opinion, the two most important things to do at the conference (for newbies) are to take time to visit and connect with every vendor there and to network at the parties. Honestly, the sessions I attended were great and inspiring but I actually got paid work from face-to-face time with vendors at their booths and at parties. So, for me, that was an important decision to make. Have a goal in place before you go. 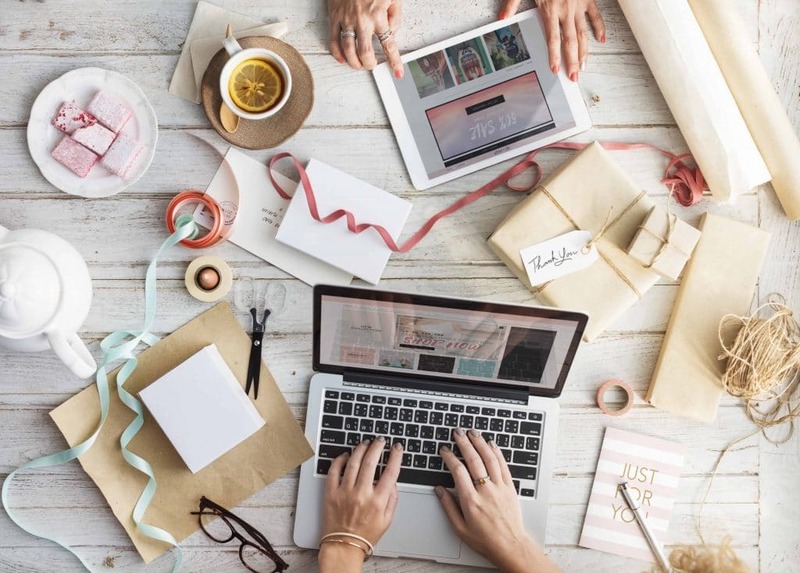 Conferences are fun and lovely and all but, remember that the key reason you are there is to accomplish or create a path to specific goals or needs for your business. For me, my goal was to leave with one brand ambassadorship or paid opportunity- and I did. 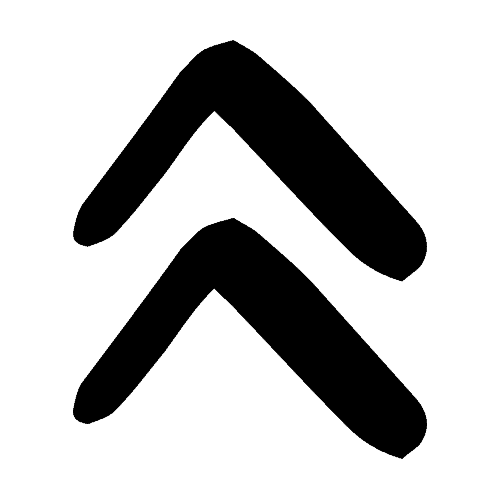 I made a point to focus on the brands and partners that would best align with my blog and I took the time to connect with them. I was able to work that into a short-term brand ambassadorship before I even got on my flight home. Also, that focus allowed me to follow up with brands and work in the direction of paid work with them later in the year. What's your goal? Paid work? Finding your tribe? Connecting with more media opportunities? The sky's the limit at Mom 2.0 Summit so dream big and come equipped with a plan. The conference is really well set up but can be overwhelming so take time for breaks. This is especially important if you have any kind of anxiety disorder or are an introvert (like me). Go back to your room, find a quiet corner, or slip into an empty conference room. Just breathe, drink some water, and take a moment to regroup amidst all the crazy. Plan ahead for travel and give yourself plenty of time to and from the airport. I arrived several hours early on the first day of the conference (my best friend and hotel roommate had arrived the night before) and I was so glad that I did. The conference is always held at incredible locations so giving yourself a few hours before check in and mini sessions start is a good idea. I was able to take in my gorgeous room, unpack, refresh myself, and wander the grounds a bit before starting in on all Mom 2.0 Summit has to offer. And, while you're at it, go ahead and bring an extra piece of luggage. I love the spinner kind with four wheels that turn 360 degrees – they are SO easy to pull and navigate plus, they have tons of room in them – and you're gonna need it! This conference is famous for it's amazing swag and loads of people bring an empty carry-on or one of these amazing folding bags to fill up with the free goodies. Don't forget to bring your business cards! I brought a box of 200 last year and, NO JOKE, I easily gave away half of them. I stashed them EVERYWHERE – in my laptop case, in my wallet, in my back pockets, in my stroller. Give them out like candy! Business cards are one of the cheapest investments you can make in your business so buy a box! Be sure to get the business cards of everyone you connect with, too. I'm so glad that I made a habit out of this (like, if I talked to them for more than two sentences, I'd ask for their business card). The conference can be a whirlwind and remembering everyone you chatted with after is impossible. I collected everyone's cards and then, after I got home from Mom 2.0 Summit I did friend requests for each and every person on Facebook. I also followed up with brands by dropping them a short email about how good it was to meet them and to please reach out if they had any opportunities to connect with my readers. On that note, here's a few more items that I recommend you bring with you. At the very minimum, bring your phone with you but I also recommend planning to take your laptop, too. I actually have a small Chromebook that I own exclusively for when I travel/attend conferences. It's lightweight and connects with my cloud so I can easy haul it around as needed. This allows me to stay on top of my blog while also making notes and connections on the spot while at sessions. I also suggest that you bring along a portable charger (or two) – I like this one for my Samsung Galaxy. And, if you're a pen to paper person (like I am for notetaking), bring a long your own pens and notebook. The venue does provide small notepads and pencils but then you end up with a bunch of tiny notepads (that I always just lose). If you can, plan to pack and/or pick up some water and your favorite beverage. There's food and snacks a plenty but I did notice that having bottled water and Diet Cokes in my room was a good thing. It saved me from spending A LOT of money at the hotel's shop and the mini bar. Don't worry to much about what you're going to wear. The key is to wear layers and stick to a few neutrals + a couple of pops of color and/or patterns. Bring a few core pieces and then layer them differently to create new looks (with less clothing). I liked wearing a pencil skirt or fitted jeans with a loose tank top and a cardigan or a blazer. And be sure to BRING COMFORTABLE SHOES. This is not the time to try out new stilettos if you've never worn them before. I'm bringing flip flops, these cute flats, and these comfy as hell boots. Also, there are a few dress-up parties. Most are simple lawn or poolside fetes so a pretty sundress like this or this stylish wrap dress would work. However, the last night is the Iris Awards and after party and it. is. fancy. I love this sequined dress (under $20!) and this is the skirt I wore last year (and got lots of compliments on). And last but not least, HAVE FUN. Mom 2.0 Summit is a professional conference but there's a lot of laughter, silliness, and fun to be had so relax and have a good time. Be prepared to work but also have some fun and meet a bunch of inspiring people. Just have fun and enjoy having this experience! 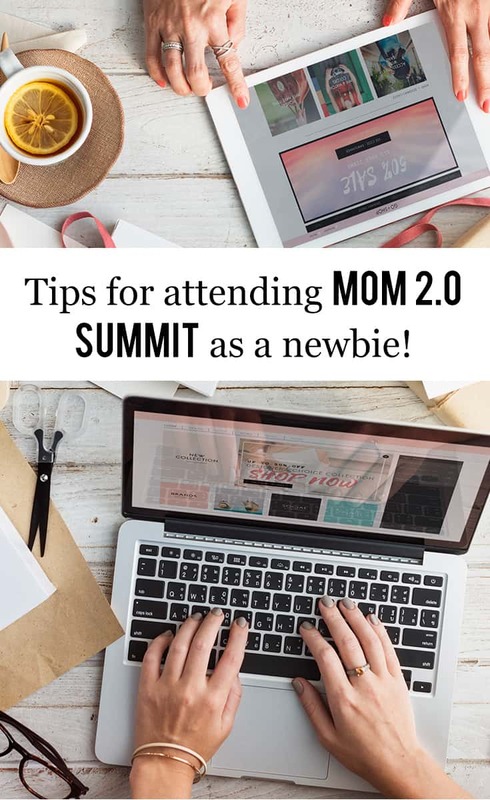 Will you be attending Mom 2.0 Summit this year? Hope to see you there! Feel free to connect with me on Instagram or Twitter if you have any questions are just want to say hi.